PA Queensland chapter is proud to present its' October CPD event, featuring guest presenters Jamie Quinn and Dr Denise Bunting. Catering: BBQ provided (please indicate dietary requirements when you register). Drinks available for purchase at bar prices. Jamie has been working for the Queensland Department of Health for 14 years, in numerous research and policy related roles, mostly at the Queensland Ambulance Service. In her current role as Principal Research Manager, Information Support, Research and Evaluation (QAS), she manages workflow for a team of eight, including the Cardiac Outcomes Program. The unit undertakes a varied work program of clinical, service-delivery and operational research projects. Over the years she has investigated childhood injury and drowning, falls in older people, expanded paramedic scope of practice, ambulance performance reporting and most recently the growth in low-acuity patients and the strategic aspects of demand management and service re-design. Her current interests include change implementation and program evaluation, and she also lectures and mentors paramedics and students on evidence based medicine. Jamie has completed a Masters in Public Health at the University of Queensland. 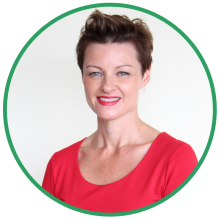 Denise is Clinical Research Coordinator (Statistics) at Queensland Ambulance Service (QAS) with over 13 years of experience in research, experimental design and statistical analysis. Denise received her BSc (First Class Hons) degree in Marine Biology from University of Wales, Bangor in 2007. She was subsequently awarded a scholarship from Kings College, London to study in Australia where she completed her PhD in Marine Ecology at The University of Sydney in 2011. 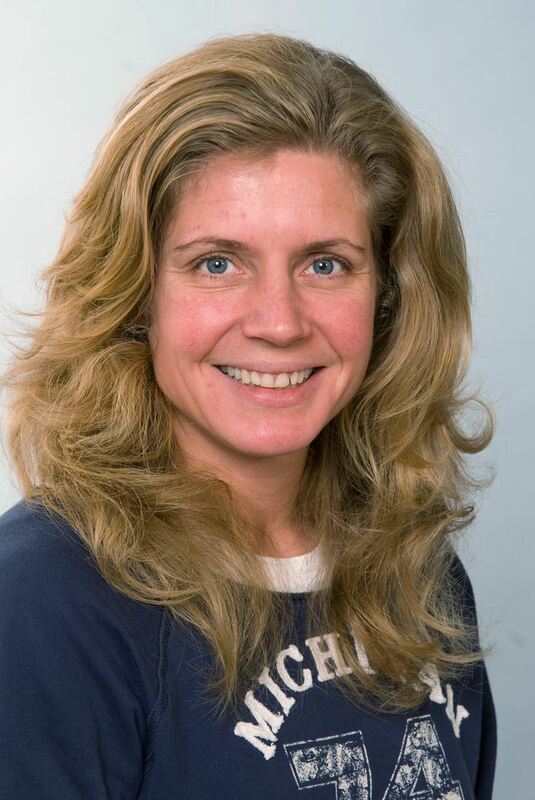 Bringing her expertise in statistical analysis techniques to the health setting, Denise's current research interests are ageing populations in the pre-hospital environment and outcomes and management of not-transported ambulance patients. In her current role, she is also managing the routine data integration of Queensland Ambulance Service data into the Queensland Master Linkage File (MLF) at Queensland Health.